Anne Lamott, Sharon Salzberg, Lawrence Kushner, et al. In our time, some associate the word “religion” with rigid dogma and the excesses of institutions. The word “spirituality” on the other hand can seem to have little substance or form. The word “faith” can appear as a compromise of sorts, pointing to the content of religious tradition and spiritual experience. The truth is, all of these words are vague in the abstract. They gain meaning in the context of human experience. In this show, we’ll explore the connotations of the word “faith” in four traditions and lives: Buddhism, Judaism, Christianity, and Islam. 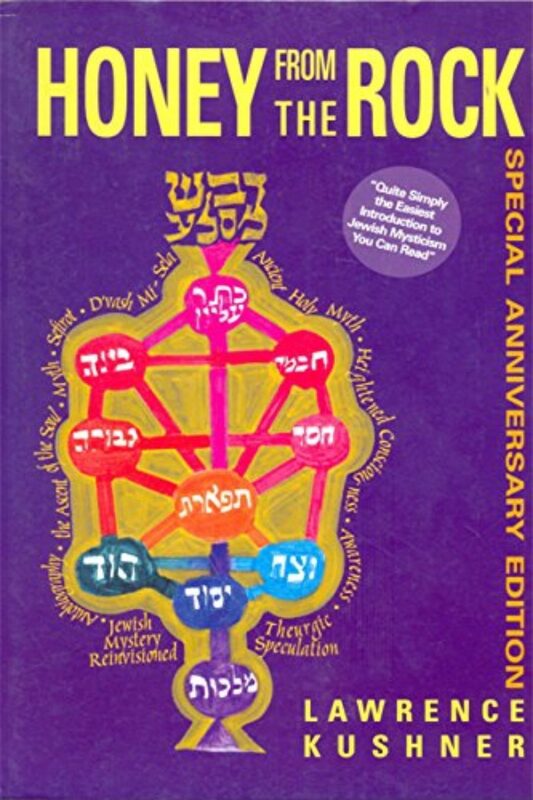 We’ll speak with Sharon Salzberg, Rabbi Lawrence Kushner, Anne Lamott, and Omid Safi. 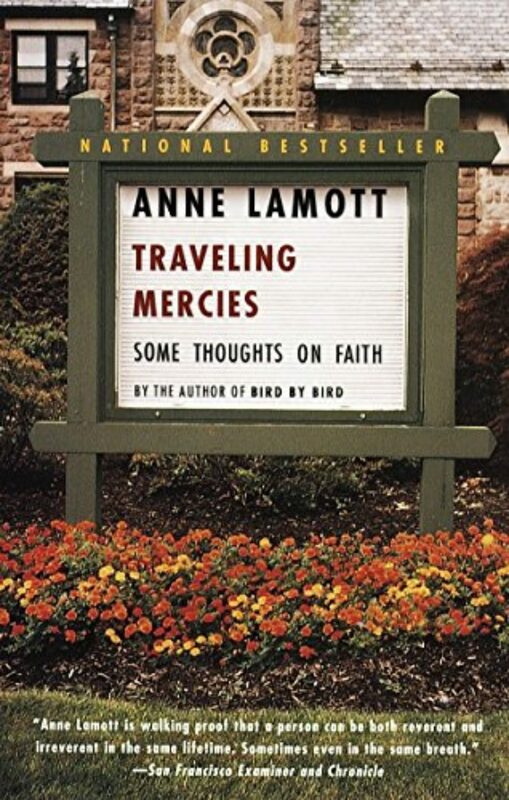 Anne Lamott is the best-selling author of many books including Traveling Mercies: Some Thoughts on Faith. KRISTA TIPPETT, HOST: Krista Tippett, host: This is Speaking of Faith, conversation about belief, meaning ethics and ideas. I’m Krista Tippett. Today, the meaning of faith. 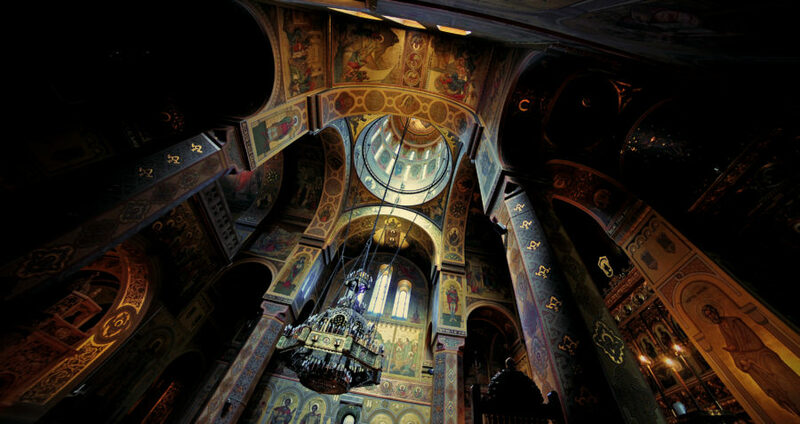 In our time some associate the word religion with rigid dogma and the excesses of institutions. The word spirituality, on the other hand, can seem to have little substance or form. The word faith can appear as a compromise of sorts, pointing to the content of religious tradition and spiritual experience. The truth is, all of these words are vague in the abstract. They gain meaning in the context of human experience. This hour, we’ll crack open the connotations of the word faith in four traditions and lives. Later, we’ll speak with Rabbi Lawrence Kushner and best selling author and unconventional Christian, Anne Lamott. We’ll hear stories of Muslim theologian, Omid Safi. We begin with Sharon Salzberg. She is one of a small circle of Americans who discovered Buddhism, studied in Asia with great Buddhist teachers and brought this tradition to mainstream America in the 1970s. In 1976, she co-founded the Insight Meditation Society in Barre, Massachusetts, one of the most prominent Buddhist centers in the Western world. And now she has written a book called “Faith,” which she quickly admits is not a notion commonly associated with Buddhism. 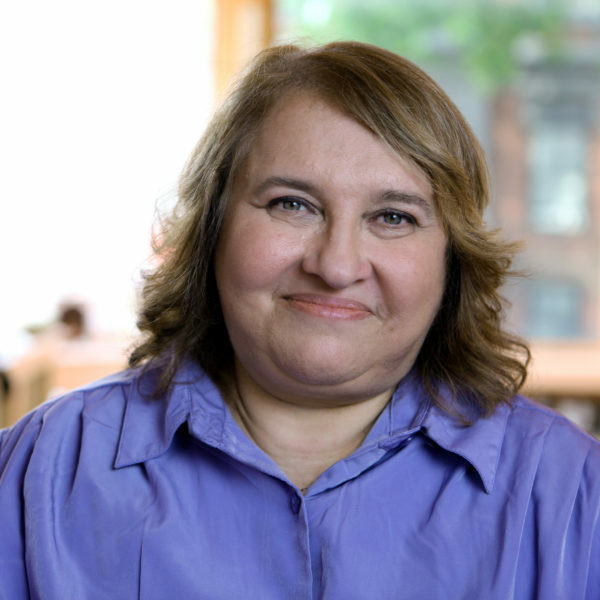 SHARON SALZBERG: It is an unusual word to associate with Buddhist teaching, and yet certainly it’s intrinsic to the path he taught because it’s that moment which — which said, `I’m going to try,’ that movement of our heart that says, `Yes, this can be for me.’ I think that we all rely on that kind of faith every single day. Otherwise, we wouldn’t get out of bed. And that’s faith. And — and so it’s essential to the undertaking of any kind of spiritual life. MS. TIPPETT: …and `faith’ was really a word they experienced to be destructive and damaging. MS. SALZBERG: Yes, very much so, where you could not ask questions, you could not speak your mind, you could not express your doubt. And — and that was the — the climate that I met a lot when I told people I wanted to write a book on faith. For me, faith has a lot to do with courage, and it’s the courage to step forward into the unknown and, first of all, to admit that we don’t know. You know, we can — we can be so afraid to admit that and — and try to be in control of absolutely everything. And to actually admit we don’t know, and yet to say, `You know, I have the strength to go forward anyway and to embrace what happens and to have an open-hearted participation in life,’ you know, for me, that’s a meaning of faith. MS. TIPPETT: Talk to me about what you have learned, what connotations the word or at least the — the word as translated has, you know, in your tradition. I mean — in Pali, it ha — it has different connotations I think even in the vocabulary when you’re using the word, right? MS. TIPPETT: That would be easier. MS. TIPPETT: I like that. Yeah. MS. SALZBERG: But there’s something in me that did want to reclaim the word, you know, ’cause it’s so powerful a word and — and so misunderstood. I wanted us to be able to use it in a way that honored its incredible power because, in Buddhist teaching, faith isn’t a commodity that we either have or we don’t have and, if we don’t have enough or we don’t have the right kind, we’re going to be condemned maybe forevermore. But, instead, faith is — it’s like a journey and it’s an unfolding of the heart that’s based on love for ourselves and being able to reach out to others and let others reach out to us, to have a bigger picture of life where there’s a sense of belonging and — and connection instead of feeling so alone and apart. MS. TIPPETT: There’s this — the word saddha also — is that literally `to place the heart upon’? MS. SALZBERG: Mm-hmm. Yeah, that’s the literal translation. 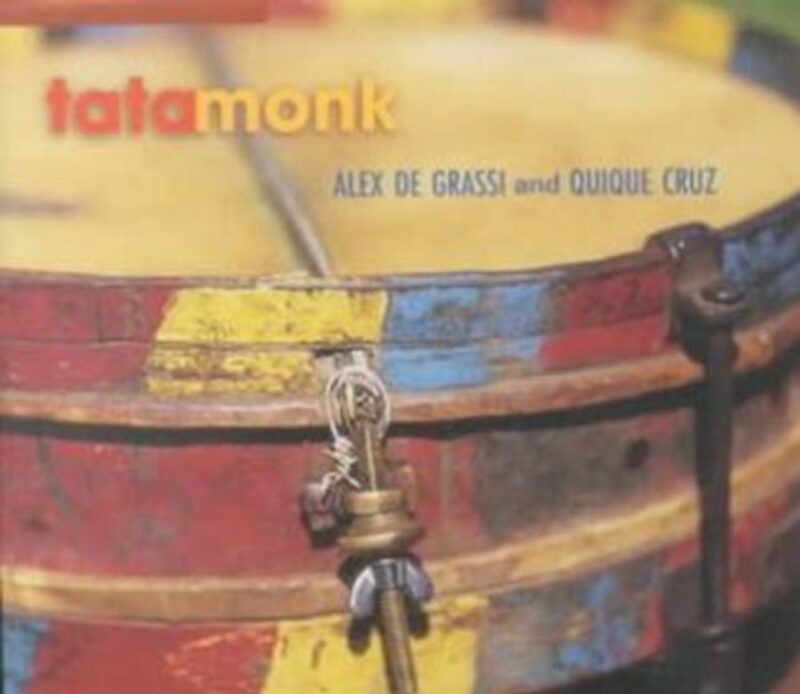 MS. TIPPETT: Yeah, there’s this wonderful connection that Buddhism makes between the heart and the mind. It doesn’t take them apart in a way, right? MS. SALZBERG: Mm-hmm. Yeah, they’re actually the same word. MS. TIPPETT: It’s the same word. MS. SALZBERG: …as, interestingly enough, anger and fear are the same word. They’re exactly the same word. MS. TIPPETT: I’m just trying to think about how that also fills the — the — the notion with a different kind of meaning. MS. SALZBERG: …where the experience may be that — you know, it’s almost like we’ve been sitting in a dark and enclosed room with the door shut and we feel that sense of confinement, and then the door swings open and the light comes in and we realize it’s a big world out there. And maybe we meet a teacher who moves us very much, who inspires us, or we read a passage or a book or we’re in a circumstance with the community, something happens so that we feel lifted out of the circumstance of our life, and we have the sense of immense possibility and we fall in love basically. MS. TIPPETT: …faith in God and when you’re thinking about bright faith or — or — or as your faith matures. here me how you think about it differently. How does that work? MS. TIPPETT: What was the geography of your faith in that life you were leading in India as you were discovering it? What did it look like? What were its characteristics, and, you know, what were the experiences that you would call experiences of faith? 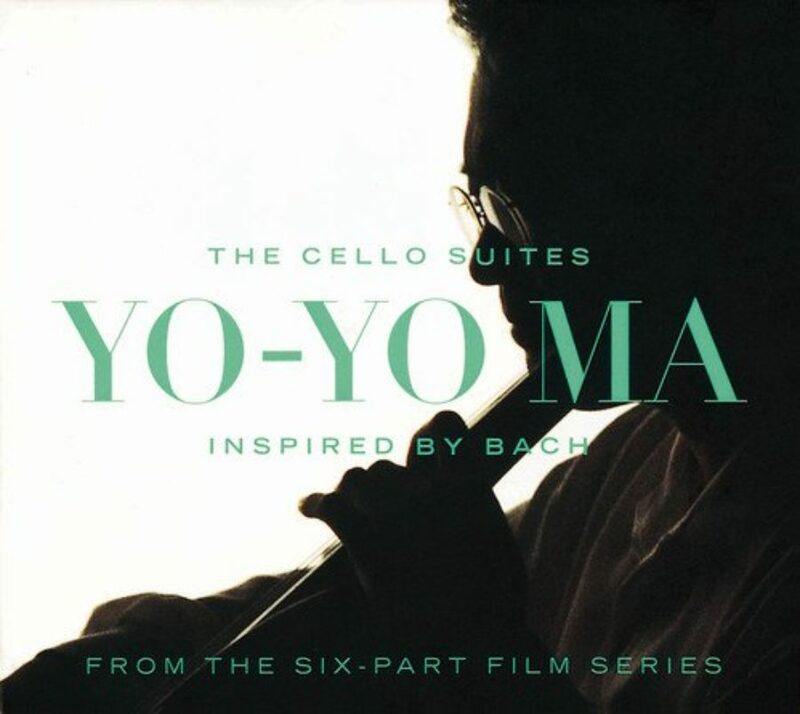 MS. SALZBERG: Completely. You know — and — and faith in the community that had preserved the teachings and also had sprung up around me. You know, it was — for the first time in my life, I didn’t really feel completely alone. It was a quality of happiness that meant that the present moment’s circumstance, even though they were challenging, were not defining the state of my heart. 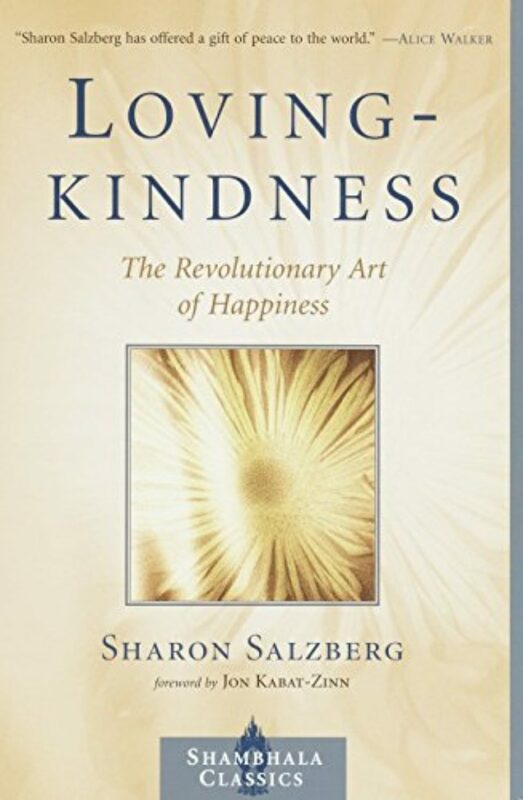 MS. TIPPETT: Sharon Salzberg is a Buddhist teacher and author of a new book on faith. She embraced Buddhism in India and later in this country at places like the Naropa Institute in Colorado, which brought Asia’s great Buddhist teachers to Americans. In Buddhism, she says, one stage of mature faith is called verified faith. 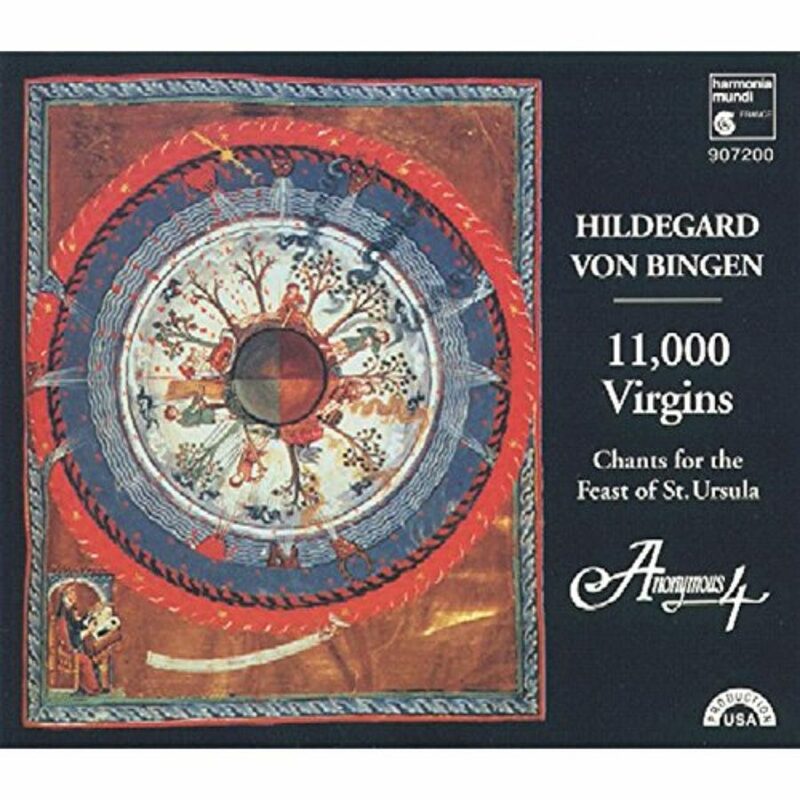 MS. SALZBERG: The Buddha said over and over and over again, `Don’t believe anything. Don’t believe anything just because I said it. Don’t believe anything just because you’ve read it in a sacred text.’ He said, `Put it into practice. Put it into practice and see for yourself if it’s true.’ And I’m not sure I really wanted that when I was in India. You know, I was very young and I just wanted somebody to kind of hold me and keep me safe and tell me what to — to believe and what not to believe. And — and yet having come into a Buddhist tradition, all I heard over and over again was, `Don’t believe anything. Put it into practice.’ It’s almost like — ironically enough, the movement from bright faith to verified faith is a movement that involves learning how to doubt. And so it’s based on the feeling that we have both the right and the capacity to know for ourselves what is true. And all of my teachers just insisted on that, even though I didn’t like it very much. MS. TIPPETT: You wanted them to tell you — they — you wanted them to give you a definitive truth. MS. TIPPETT: You know, this is — we’re breaking a stereotype here because you’re saying that doubt and questioning are built into faith itself. They are part of the same thing. MS. SALZBERG: I think that when we look deeply into the meaning of faith, which has a lot to do with connection — you know, it’s connecting to our own deepest strengths so that we’re not defined by this circumstance we find ourselves in in any given day. And then if the essence of faith is connection, then the opposite of that really would be not doubt but a state of despair. MS. TIPPETT: The opposite of faith is despair. MS. SALZBERG: Yeah, I think that’s really true. MS. TIPPETT: I also think it’s important that you — you acknowledge the fact that we do have beliefs and that we need beliefs and that we — you know, as human beings, we hold them and our traditions hold them. You know — and I — I was intrigued. You — you — you recount an incident where you were teaching at the Naropa Institute in Colorado — Right? — and you talked about a — you know, a real disagreement; that there is a different belief between, for example, Theravada and Tibetan Buddhism between what happens after death. And it — it’s simply that the two interpretations of that are different. And you talk about a fight. And I, you know — and I think we have a lot of images in our society of Christians fighting or Jews fighting, but not so much of Buddhists fighting. MS. TIPPETT: Well, I think — you know, and I think it’s good to know that that happens, too, and — and I think you’re saying that those beliefs can be discarded, right? MS. SALZBERG: …again and again. And that was what we were discussing, this person and I, and the discussion became quite heated until we were virtually shouting at each other, and he said to me, `Well, you’re just lying,’ you know, and he walked away. And I was kind of shocked but — but the truth was, I mean, how would either of us know, you know, what happens after death? And — and even a deeper truth was probably that — my guess is that we were two people in some way afraid to die. And rather than discussing honestly the vulnerability of that emotion, we were masking it in these belief systems and — and trying to feel in control, you know, by knowing or seeming to know. And — and that’s the problem with beliefs — is that when we hold them that tightly and we use them to hide what we’re feeling, then, of course, they don’t take us onward to a state of greater faith. They become something else. 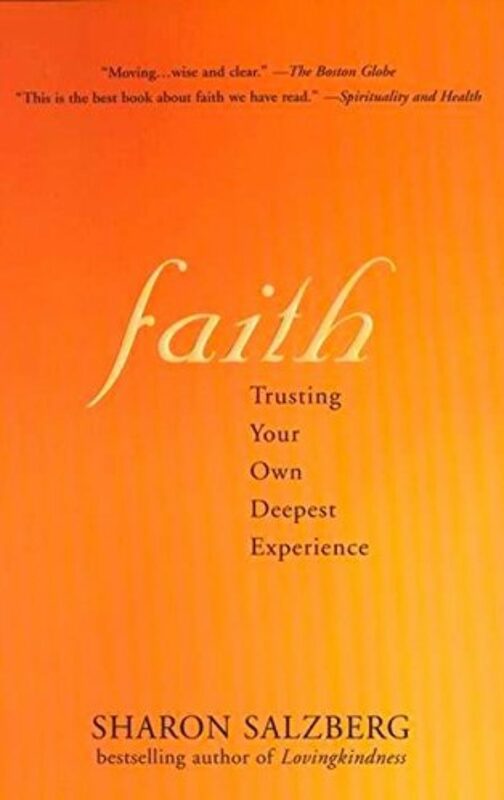 MS. TIPPETT: Sharon Salzberg’s book is Faith: Trusting Your Own Deepest Instincts. The word `faith’ gained new currency in Christian vocabulary with the Protestant Reformation of the 16th century. In criticizing the abuses of the Roman Catholic Church of that time, Martin Luther insisted that individual Christians did not have to go through the church to get to God but would be justified by their faith alone. Here is an excerpt from his introduction to the Book of Romans in his German Bible of 1522. MS. TIPPETT: From the writings of the German church reformer Martin Luther, in 1592. I’m Krista Tippett and this is Speaking of Faith. Today we’re exploring what the word `faith’ means in particular vocabularies and lives. How is faith distinct from religious belief? LAWRENCE KUSHNER: You can watch Jews self-destruct in front of your very eyes if you ask them what they believe in because nothing in their religious tradition or culture has taught them what would be an acceptable answer. 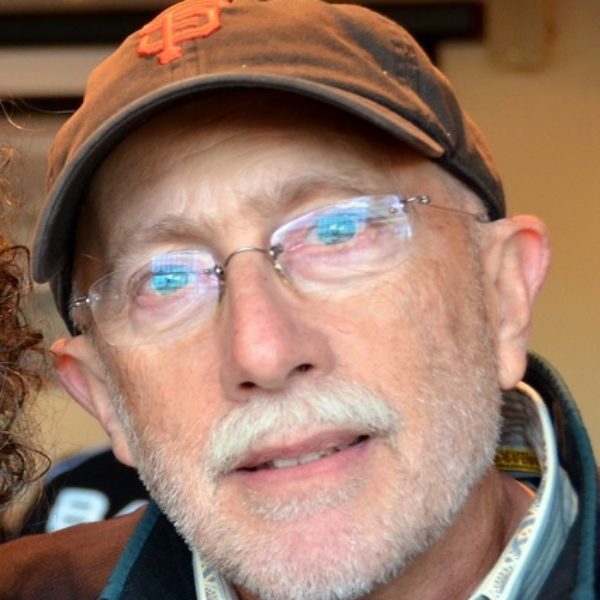 MS. TIPPETT: My next guest, Rabbi Lawrence Kushner, has been called one of the most creative spiritual thinkers of our time. He is a rabbi in the Reform tradition of Judaism and the author of many beloved books. When I sat down to speak with him about different understandings of the word `faith,’ I told him that I had a sense `faith’ is not as resonant a word in a Jewish vocabulary as it is in a Christian one and certainly not one used as often. He agreed, and he confessed that if he heard the title of this show, Speaking of Faith, knowing nothing, he might imagine that it is an exclusively Christian program. But he then proceeded to give me some of the most compelling definitions of faith which I ever hoped to hear. Within his stories, I also find pointed distinctions between faith and doubt, belief and religion. MS. TIPPETT: That — that they didn’t. RABBI KUSHNER: They — yeah, they — I — `No, I don’t believe in God,’ like — like, `No, it’s not raining out.’ You know, it was — I remember being devastated. I — I remember thinking, `So it’s come to this, 3,000 years of piety and struggle and agony for a bunch of obnoxious little suburban kids that don’t believe in God.’ And I — I — I wanted to, you know, sort of wring their necks, and I — I don’t remember what I did. I probably did the equivalent of falling back a few yards to punt. And then later on in the discussion, I don’t know where it came from, I said, `By the way, how many of you kids have been close to God?’ And, so help me, every kid raised his hand. And that was a very eye-opening experience for me. And I — I — I realized that Jews will say, `I’ve been close to God, but I’m not sure I believe in God.’ If — if you ask a Jew, `Do you or do you not believe in God?’ you’re — they’re likely to regard it as something that’s put to them by the House Un-American Activities Committee. You know, it’s like, `May I speak to my attorney? I’m not sure, you know.’ But — but if you say, `Have you been close to God?’ `Oh, well, yeah, I was close last Shabbat when Mother lit the candles, or, you know, when somebody I loved died, I was aware that the — the texture of religious time was different and that I was more intimate with the source of holiness in the universe.’ I had a professor at rabbinic school. His name was Samuel Sandmel. He — he wrote widely about Jewish and Christian issues. He was a beautiful man. And he was from the South; he spoke with a Southern accent. 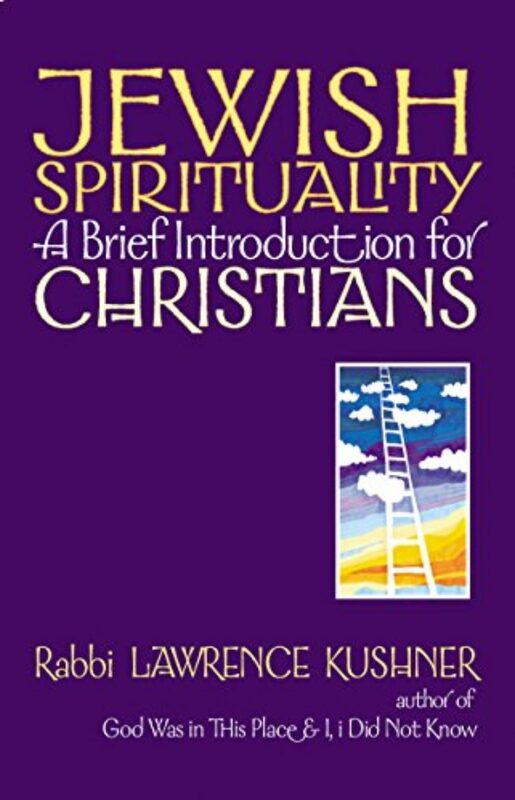 And he used to say to us, `Gentlemen’ — in those days, it was only men — `Gentlemen, if you don’t seriously doubt the existence of God every couple of weeks, you are theologically comatose.’ Well, I — I think that that sums up neatly Jewish attitudes toward belief in God. RABBI KUSHNER: Now faith, as you say, I think is a — a much bigger category than belief or not belief. I think faith, to me as a Jew, means an abiding trust that the way things are working out is part of something bigger and probably incomprehensible, but just knowing that it’s part of a larger constellation of meaning, it is a kind of comfort and a kind of succor and solace for a Jew. MS. TIPPETT: You wrote, `One reason we find talking about God so difficult is we are part of what we are trying to understand.’ What makes that harder to talk about? RABBI KUSHNER: It — it pushes the edge of language. No, but you’re absolutely right. I mean, one of the reasons that Speaking of Faith is such a slippery and — and a moving target is because we’re trying to talk about the stuff of which we are. We’re trying to take consciousness and turn it back on itself. RABBI KUSHNER: Judaism, I think, Krista, is an incorrigibly behaviorist tradition. It seems to have given up on trying to positively identify or clarify the ultimate motive behind any deed. RABBI KUSHNER: J — do what you’re supposed to do. MS. TIPPETT: …whether you want to or not, whether you believe it or not. RABBI KUSHNER: …follows right action. MS. TIPPETT: And at that point, it might — it might be an interesting concept — Right? — faith that follows action. MS. TIPPETT: Rabbi Lawrence Kushner. 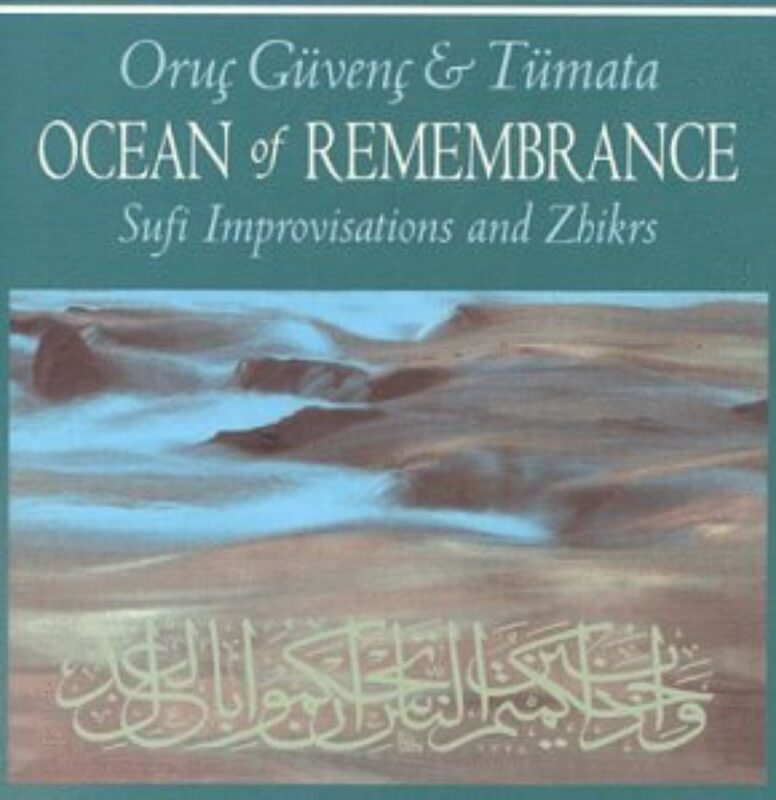 After a short break, more conversation with him; also, Muslim theologian Omid Safi. OMID SAFI: Religion is hard these days. And many people are searching to find ways of affirming a more enlightened, more spiritual, more pluralistic understandings. And some people have talked about the term faith as one that opens up such a possibility. 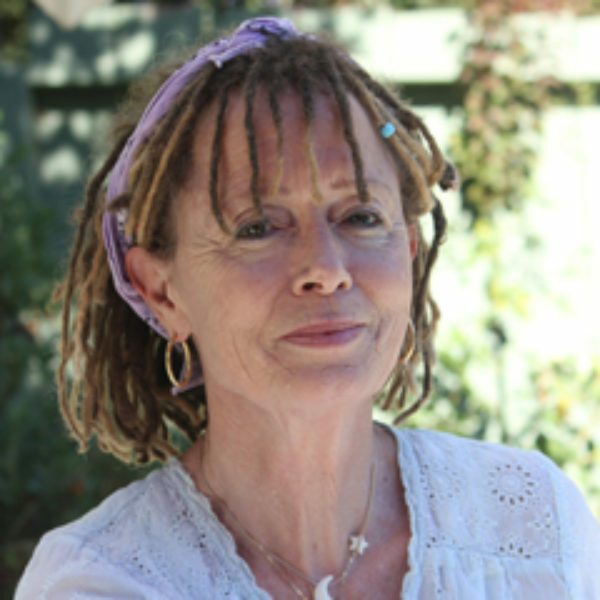 MS. TIPPETT: Also, unconventional born-again Christian, writer, Anne Lamott. ANNE LAMOTT: Faith is a verb. I think, the difference between faith and religion, is that we believe in a variation of the Golden Rule or karma, that you get back what you put in. And that if you want apricots, you’re not going to grow them from tomato seeds or arugula seeds. We’re here to take care of one another. And it’s really an action word, faith is. MS. TIPPETT: This is Speaking of Faith. 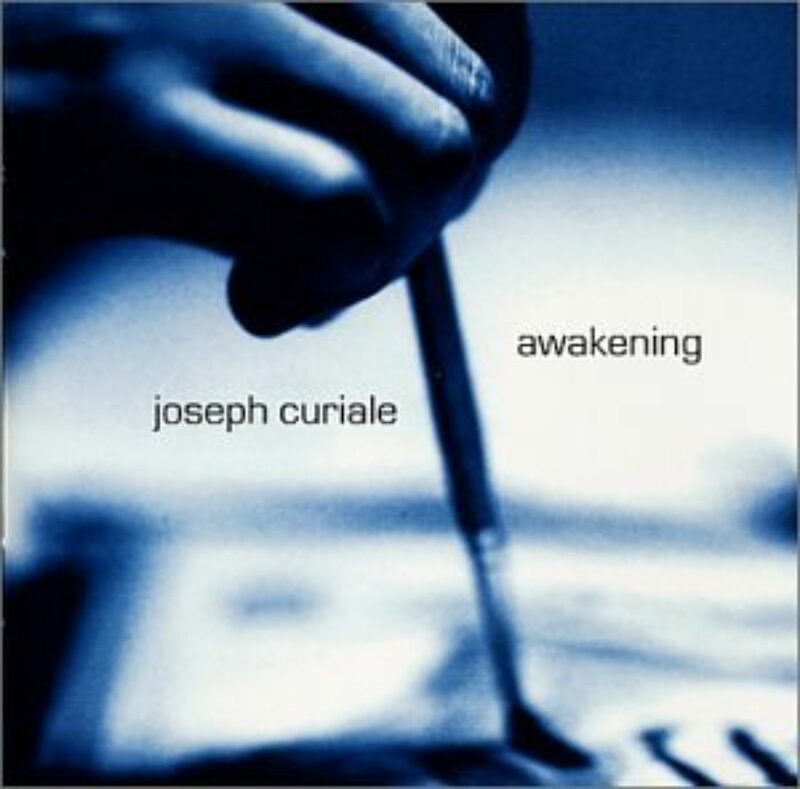 On our website at speakingoffaith.org you’ll find book and music lists and background on all the ideas on today’s program. You can also sign up there for our e-mail newsletter, where I offer transcript excerpts and reflections on each week’s show. That’s speakingoffaith.org. I’m Krista Tippett. Stay with us. Welcome back to Speaking of Faith, conversation about belief, meaning, ethics and ideas. I’m Krista Tippett. Today, the meaning of faith. In recent decades in America, speech about faith has became a controversial enterprise. Stereotypically, strident religious voices dismiss other beliefs while proclaiming the rightness of their own. Some wonder if it’s possible to hold deep religious beliefs and remain open to the virtues of pluralism. 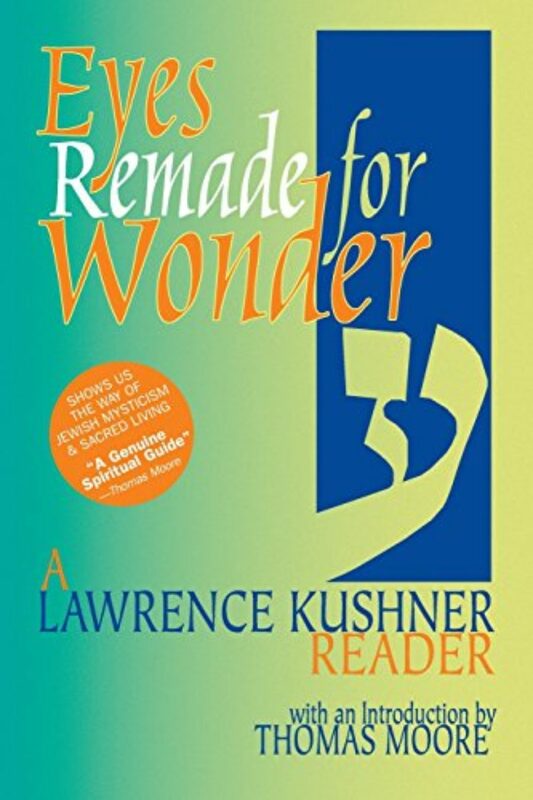 My guest, Rabbi Lawrence Kushner is a widely respected writer on Jewish tradition and spirituality. He’s also participated in important interreligious conversations. He is at once open-hearted towards other traditions while thoroughly grounded in his own. Speaking of Faith, he insists, does not mean that we overlook differences. In fact, from his perspective, disagreement can be a way to honoring another. RABBI KUSHNER: The way I be a human being is to be a human being of the male persuasion, and the way you be a human being is to be a human being of the female persuasion. We can’t take our gender away out of some misguided attempt to realize our commonality. Our commonality comes from passionately clinging to our uniqueness and our individuality and our difference. And I — I remain convinced that — I start by telling you who I am and what I believe and arm wrestling with you, having a big fight about it. That’s — that’s healthy. That’s fun. I mean, in Jewish tradition, it’s a mark of high respect. But I — I — I also expect that if you continue to be honest and I continue to be honest and we stay at it long enough, we’ll discover that we each have one another’s cards in our hands. MS. TIPPETT: And that would be Speaking of Faith. RABBI KUSHNER: Yeah, absolutely. I mean, for Jews especially r — going back to the image I think we talked about earlier when — when I said that Jews regard the sacred text as so sacred it has an infinity of meanings, that also means that there are an infinity of arguments that are possible. RABBI KUSHNER: But I once, as a young rabbinic student, was having a cup of coffee on the Lower East Side. I had a big volume of Talmud, so I’m easily identifiable as a serious Jewish student. And this Jew — some — some old Jew comes over wit — to the table with a cup of coffee. There weren’t many people in the restaurant. It’s the middle of the morning. He sees the book. He looks at me, he says, `So you, young man, how about an argument?’ And I said, `I — but I believe in God.’ He said, `I don’t. 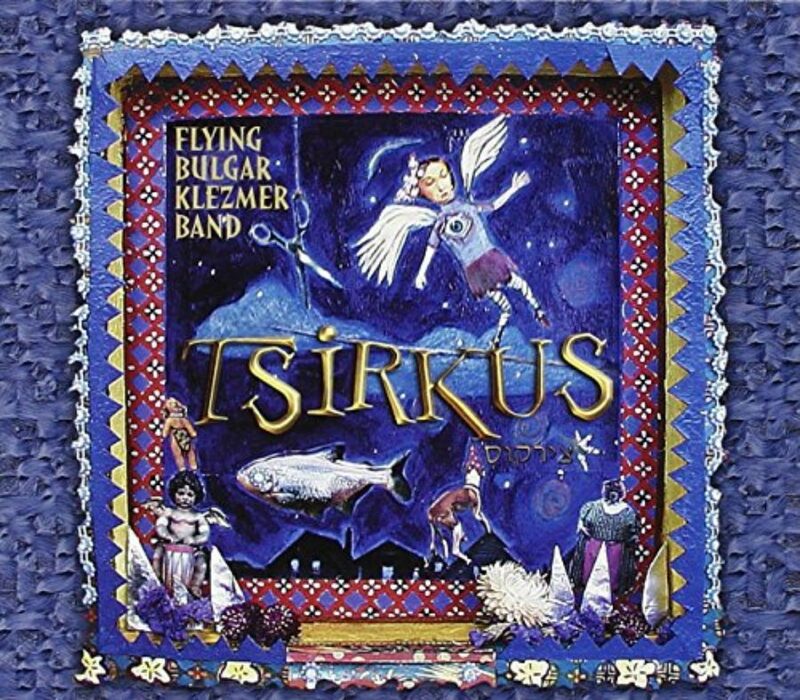 Let’s argue.’ I mean, f — for Jews, because we have that sacred text in front of us, then each one is allowed to fly off in his or her own unique interpretive direction. And arguing about the meaning of text is a way that Jews have of bringing one another into being again and again. MS. TIPPETT: …confronting at the time? RABBI KUSHNER: …if you and I were really brave and really fortified and really spiritually secure and we dared open our hearts to one another, there’s no telling what would happen to us as a result of this conversation. I would really have to listen to you, and I would have to be prepared for the possibility that you have something new to tell me I’ve never heard before. And once I heard it, I would be different. And if you sensed that I had heard it and I was different, that would make you different, and then we’d have to start all over again. You know, that’s — that’s pretty messy, I think. I understand that. It’s not going to happen often. RABBI KUSHNER: It’s usually pronounced Chernobyl, but that’s pretty good. MS. TIPPETT: Chernobyl. And that — and that’s the Chernobyl in the former Soviet Union, or is that another Chernobyl? MS. TIPPETT: An 18th-century mystic — yeah. RABBI KUSHNER: The joke among the chassidim was — is that Chernobyl was glowing long before the nuclear reactor accident. MS. TIPPETT: OK, fine, so we just made a joke about it. But here’s what jumped out at me, you know. He says, `There is nothing besides the presence of God. Being itself is derived from God, and the presence of the creator remains in each created thing.’ And then you, you know, concluded that the apparent brokenness, disharmony and confusion that clutter the universe are illusory. But then that is a place that we now, a couple hundred years after he wrote that, associate with a terrible man-made disaster. RABBI KUSHNER: That’s a challenge to try to find sacredness in ever increasingly less likely places and events, which doesn’t mean — I want to hasten to add that we are not still obligated to try to make the world the best place we can by whatever good talents and offices we have at our disposal. But it does mean that from a religious point of view, we’re always considering the possibility that there’s something bigger and holy coming down and that there may be a meaning even for that. MS. TIPPETT: I also have to say that when you tell that story, I think another reason we have to talk to each other about these things is that — is that we lose sight of that presence or s — or meaning. We can sometimes point out to each other that maybe there’s something larger going on. RABBI KUSHNER: I — I want to again hasten to add that I — I say to my rabbinic students, `Don’t try talking like this within 10 blocks of any hospital.’ This is not pastoral, comforting theology. MS. TIPPETT: Rabbi and author Lawrence Kushner. His books include Honey From The Rock: An Introduction to Jewish Mysticism and Eyes Remade for Wonder. I’m Krista Tippett, and you’re listening to Speaking of Faith, today exploring the meaning of faith. You can read more about this subject at speakingoffaith.org. Here is a passage a best-selling book on faith, Traveling Mercies written by my next guest, Anne Lamott. MS. TIPPETT: For more than a decade, sales of religious and spiritual titles have taken the publishing industry by storm. Speaking of religion is not confined to places of worship. More and more, as the prolific author Sister Joan Chittister likes to say, `People are also getting their faith off the shelves.’ Still, even in this climate, Anne Lamott is hugely successful, and there is nothing predictable about her faith or the way she describes it. She is a recovering alcoholic, drug addict and bulimic. Part of her popular appeal is the frankness with which she forms theology out of raw experience. MS. LAMOTT: Sober people say that religion is for people who are afra — who are afraid to go to hell, and spirituality is for people who’ve been there. And — and I think `faith’ for me is a word that speaks much more to a belief and an interest in matters that are spiritual rather than the institution and creeds that you associate with religion. MS. TIPPETT: While drunk one day, Anne Lamott stumbled into a small biracial church in one of the poorest communities in California. And there she has stayed. She gave birth to her son Sam after an affair. Becoming a mother changed her life, as did her reluctant conversion to Christianity. She is very unlike Rabbi Lawrence Kushner, but she reminds me of him in the way she is a wide-open pluralist. She, however, is something of a Jesus freak, which might seem the most exclusive kind of Christian faith. MS. LAMOTT: I’ve been very angry at God lately and — and basically not speaking to him or her and — but don’t ever lose my faith in Jesus. MS. LAMOTT: I talk to Jesus all the time. I’m wearing a Mary medallion right now ’cause I also happen to really love Mary, although that’s not a traditionally Protestant thing to do. There’s a crucifix in the next town over that is — had — it’s a very big wooden crucifix from, like, 400 years ago, and it has its — his arms blown off. And — and then there’s a sign underneath it that says, `Jesus has no arms but ours to do his work and to show his love.’ And my experience — and — and what I’ve learned at my church mostly, which is half black and very Southern and very civil rights and — is that you can’t know Jesus but through the children of God, the very troubled, screwed-up, kind of nutty people that — you know, nutty people are us, damaged people are us. And that’s how I know Jesus is in very loving eyes and gentle hands and people that get out of themselves to become people for others which is sometimes me. Sometimes I’m the one getting out on myself, and other times people have just given up what they really thought they needed to do to just come be with me or to take me up on the mountain or to the movies or — or have laying down on the floor with me when I was too sad to get up. MS. TIPPETT: You tell some stories in Traveling Mercies about faith and — and life with your son Sam. If I just ask you the question this way, you know, what do you think — how has being a mother changed your faith? MS. LAMOTT: …I don’t know what I’m going to see along the way, but I know that I’ll be sustained and I know I won’t be alone. MS. TIPPETT: A reading from Traveling Mercies. Here again is the author, Anne Lamott. MS. LAMOTT: Faith is a verb. You know, it’s, I think, the difference between faith and religion, and — and the verb is that we — what — what joins all of us in faith, all people of all faiths, I think, is that we — we believe in — in a variation of the Golden Rule or karma, that you get back what you put in. And that if you want apricots, you’re not going to grow them from tomato seeds or arugula seeds, and that we’re here to take care of one another and — and that if we want to have loving feelings, we need to do loving things; that it’s really an action word, faith is, and that the truth of our spiritual identity is not dependent on circumstance. I believe we’re children of God, and I believe this to be true about Jews and Muslims and Hindus and — and atheists. I just believe we were created by a loving — of the loving presence that we would call God or goodness or truth. And so the people of faith know that the — that if you just show up and you’re willing to help and you’re willing to help a tiny, tiny spiritual awakening such as that you don’t kill yourself that day or try to kill anybody else, that things are going to work out and they’re going to work out one day at a time, but they’re also going to work out tribally. MS. TIPPETT: But you keep doing — in one and the same breath, you’ll — you damn religion and then you’re talking like the most religious person I’ve ever spoken with. And, I mean, you’re a wordsmith. You know what? Tell me what — what words and vocabulary pictures you want to throw out there when people think of religion, so that they start thinking of someone more like you perhaps. MS. LAMOTT: Just to clarify things for a second, I really believe that fundamentalism is the great evil in this — on this Earth right now an — from every different religious tradition. It’s a conviction of — of being right and of feeling that we are chosen and that other people can be denied a seat at the banquet table, whereas I believe that people of faith and of — and spiritual communities understand that everybody is a child of God and everybody needs to be fed and that you just don’t get to pick who you’re going to sit with at the banquet, you know, so buckle your seat belt. I just want to tell you one quick story from church. MS. TIPPETT: OK. All right. 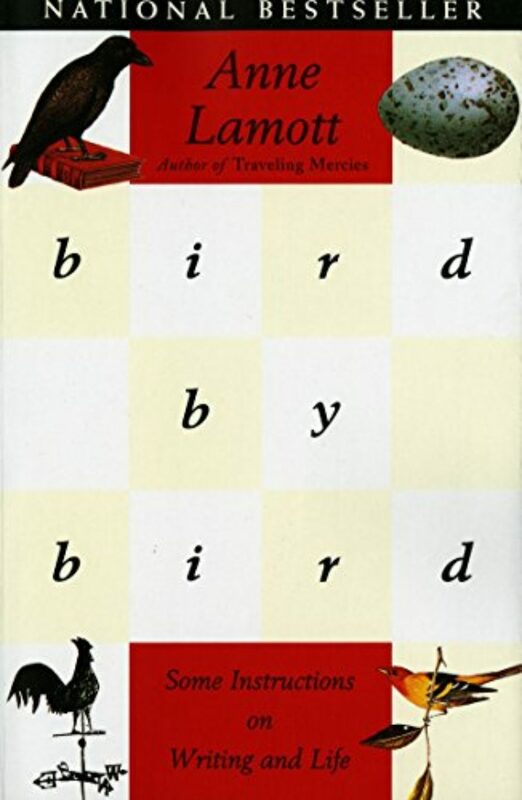 MS. TIPPETT: Anne Lamott is a born-again Christian and the author of many books, including Operating Instructions and Traveling Mercies. I’m Krista Tippett and this is Speaking of Faith. Today, faith or religion? We end with Omid Safi, a professor of philosophy and religion at Colgate University and author of a new book, Progressive Muslims. Of all the major religious traditions, Islam, which stresses submission to the one God, would seem on the surface to be least inclined to distinguish between the human experience of faith and the practice of religion. But Omid Safi says it is not that simple. Instead, he suggests that faith is a good way to imagine the most hopeful possibilities for Islam in the coming years. DR. SAFI: The narrative that I’d like to start off with is one from the Qur’an. In this story, you have a group of nomads who come up to the prophet Mohammed. (Speaking Arabic) The desert Arabs say, the nomads say, `We have faith.’ (Speaking Arabic) Instead, say to them, `No, you do not have faith.’ `Instead,’ only say, `We have submitted. We have attained to Islam.’ (Speaking Arabic) `This is because faith has not yet entered into your hearts.’ So in this narrative, you have a group of people who are boasting, in a sense, about having attained to faith. And the Qur’an says no, there is no faith in your hearts. You might have begun the act of submitting yourself to God, of becoming Muslim, but you’re not yet at the level of faith. In a strange way, it’s possible to be formally Muslim without having actualized the beauty of faith. MS. TIPPETT: Omid Safi also shares one of the most famous narratives of the prophet Mohammed’s life “The Hadith of Gabriel.” In it, the prophet and his companions are approached by a stranger in very white clothing that shows no mark of his travels. The man behaves in an unaccountably familiar way with the prophet, seating himself so close to Mohammed their knees touch and, without introduction, demanding that the prophet teach him about Islam. The story continues with the prophet’s answer. DR. SAFI: `Islam, submission to God, means that you bear witness that there is only one God and that Mohammed is his messenger. It means that you perform the prayer, you pay the charity tax, you fast during Ramadan and, if you’re able to, you perform the pilgrimage to the Kaaba.’ The man says, `You have spoken the truth.’ And all the companions express surprise at the fact that he seems to be putting himself in a position of authority with respect to the prophet. The stranger says, `Now tell me about faith, about iman.’ The prophet says, `Faith is that you have faith in God, the angels, the Scriptures, all the messengers and the last day.’ Again, the stranger says, `You have spoken the truth.’ And it’s at this point that he introduces even a higher category, one that is called ihsan. It’s almost impossible to translate this term into English. Some have suggested spiritual excellence. I prefer the term the actualization of goodness, the realization of beauty, which might be more accurate but it’s a mouthful. At this point, the prophet says, `Ihsan is that you worship God as if you see him, as if you see God, and even if you don’t see him, to remember that nonetheless he sees you.’ The stranger goes through asking the prophet a few more questions and each time affirms that the prophet has spoken in truth. In the end, the prophet turns to his community and says, `Do you know who that stranger was?’ The community expresses their ignorance. And he says, `That was Gabriel. He came to teach you your religion.’ What’s so interesting about the progression of this narrative is again you have a hierarchy where that which we ordinarily think of as religion, Islam, is only the first step. It’s the lowest common denominator. After Islam comes faith, faith that illuminates one’s heart. But one doesn’t stop there. The highest point that one should aspire to is this quality of ihsan, of spiritual excellence, of actualizing goodness, of realizing beauty and that, of course, is a never-ending goal. It’s to live life as if one sees God and, if we don’t, to remember that he nonetheless sees us. These are powerful narratives and powerful passages. And one can hope that in this day and age, where there’s so much fighting over religion and which religion is right and which religion is wrong, that people remember the qualities of faith and the qualities of spiritual excellence, and it’s at that level that we can find a greater pluralism, a greater unity for humanity. 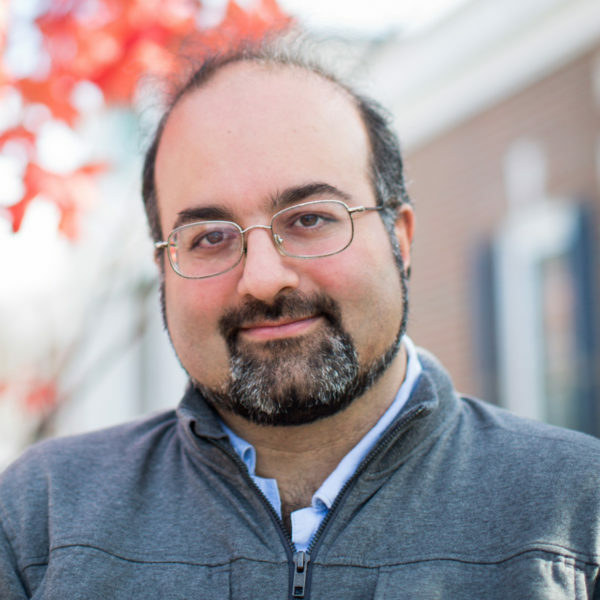 MS. TIPPETT: Omid Safi is assistant professor of philosophy and religion at Colgate University. 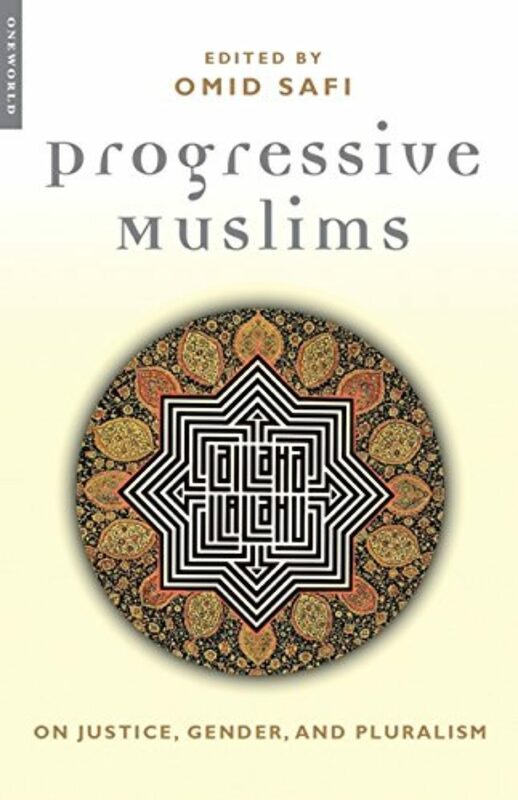 He is the editor of Progressive Muslims: On Justice, Gender, and Pluralism.Earlier in this hour you heard author Anne Lamott, Rabbi Lawrence Kushner, and Buddhist teacher Sharon Salzberg. We’d love to hear your thoughts on the meaning of faith. Please write to us through our website at speakingoffaith.org. There you’ll find book lists and background on today’s program, and you’ll also be able to listen to this program again and sign up for our weekly email newsletter, where I preview and reflect of each week’s show.